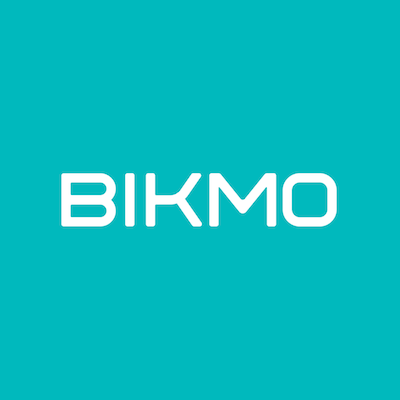 By sticking with Bikmo for one year or more, you can earn a No Claims Discount of up to 15%, making our policy even more unbeatable. To generate a No Claims Discount, if you don’t make a claim in year 1 then you’ll be given up to a 5% reduction on your cycle insurance for the following year. For each year you don’t make a claim on any part of your Bikmo policy, you’ll increase your no claims discount until a maximum of 15% after year 5. Beth has been with Bikmo for two years now, and she’s never made a claim or had an accident on her policy. As a thank you from us for looking after her bikes (and herself!) Beth got herself a nice 7.5% discount on her policy for not claiming.